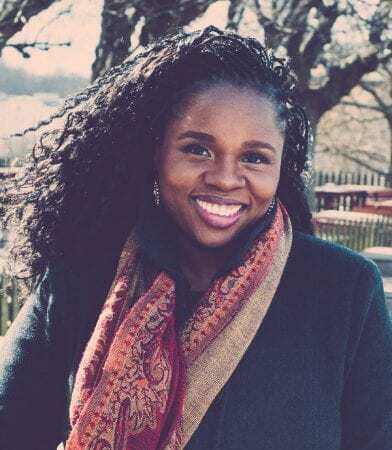 We are excited to announce that award-winning writer and photographer Lola Akinmade Åkersröm will be our closing keynote speaker at TBEX Europ0e 2016 in Stockholm, Sweden. Based in Stockholm, Lola has photographed from roughly 60 countries for various publications. Her work has appeared in National Geographic Traveller, BBC, CNN, The Guardian, among other high profile publications. Her photography is represented by National Geographic Creative. Lola work can and projects can be seen at her photography website. She writes at Geotraveler’s Niche, and is the editor-in-chief of Slow Travel Stockholm which implores traveler to experience Stockholm on a deeper level at a slower pace. Lola is also a founding member of the Nordic Travel Bloggers (NordicTB) collective which brings together top professional travel influencers and digital storytellers in the Nordic countries of Sweden, Finland, Norway, Denmark, and Iceland. Register now and plan to be in the audience to hear Lola’s motivating and inspiring message.